When we take a shower we’re usually just getting ready to go, but water has a sacred element that helps us connect to ourselves and look deeper if we let it. From Turkish baths to baptism, spiritual bathing is everywhere, and its where life begins. The deep reflection that we create in baths can actually help you achieve your goals. Focus and determination always help get us to where we want to be, and a bath is the perfect place to reset and unwind. 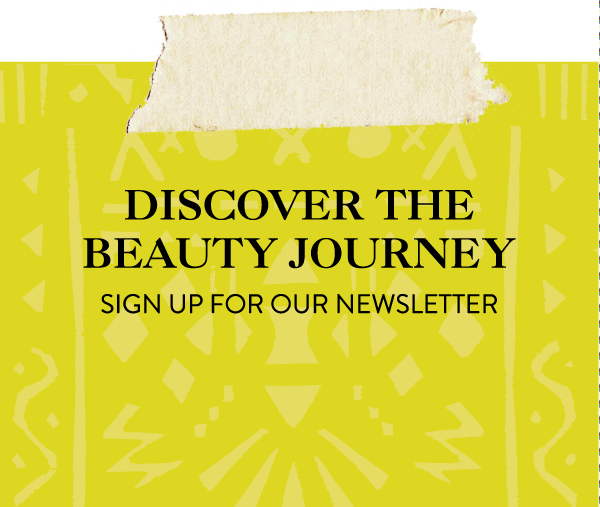 This DIY sacred bath at home will help you re-discover what you truly want, and give you the perfect relaxing me-time that you need to take charge of your future. As the world is changing, we can’t leave our sisterhood behind. 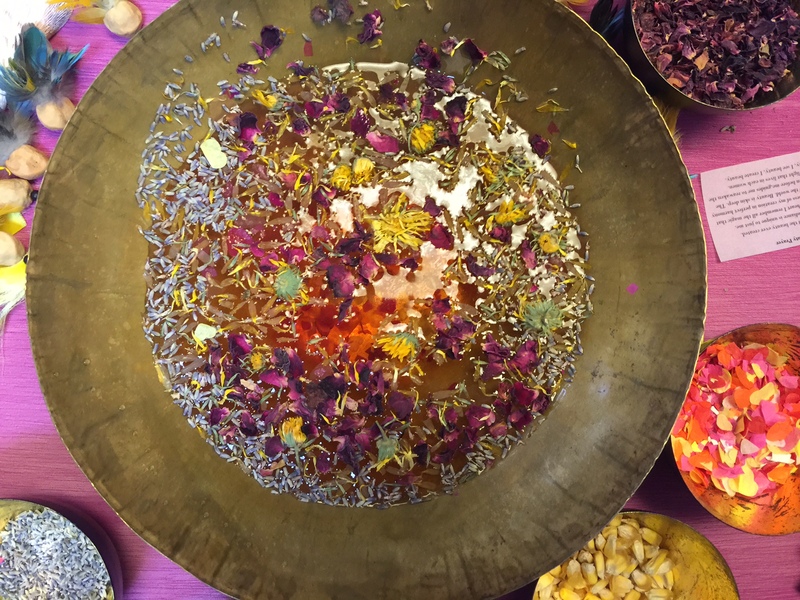 Herbal bathing is a spiritual practice that women share to remain centered and connected. “Herbal bathing is really the first thing I learned on my travels to South America and Peru” says Stephanie. 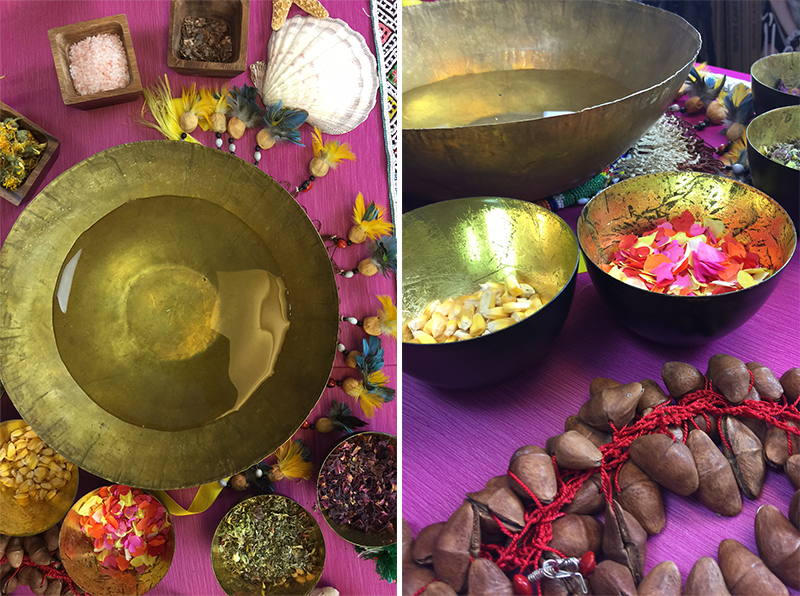 However, herbal bathing is actually a spiritual process in almost every culture, so while we practice the Peruvian ritual, we’re connecting with our sisters all around the world. This is a ritual that belongs to the world and Mother Earth, Pacha Mama. Water is such a magical element of life because we are all made of water, and it’s important to take the time and enjoy and connect through bathing. It is always good to thank our teachers, whether they be cultural mentors or nature itself before beginning your herbal bath. Before starting, light palo santo and sage to protect the bath and cleanse the energy. Palo santo is a sacred tree of life, and it is only when the tree dies that shamans come to bless the wood and package it for spiritual use. When gathering your ingredients for your herbal bath, do your best to make sure everything is consciously sourced and ethically made. This bath will be made with love and consideration as you help your ingredients activate the water. Distilled water is also the best choice for your bath, as it is the purest form of water. Sometimes we don’t have the exact plants that represent what we want to create, so feel free to put in anything you want that represents what you want to get out of this bath, whether it be relaxation, prosperity, or self-love. Thoughtfully mix all your ingredients all together, taking the time to sprinkle them all in one by one. Drop them into the bath in a circular motion with intention, connecting the items to the world, bringing together sacred geometry. You can let it soak under the moon and under the sun to recharge the water on a deeper level to connect with the goddesses. This is also how crystals are charged. Write a word along your bath bowl and let that word activate the bath towards whatever you are trying to achieve, whether it be beauty, peace, or anything. Words are super important – all the senses bring back our ancestors. A word can change your perspective, it can make you feel something, and writing it down will greatly improve the results of your bath. Relax your mind and focus on your desires. Feel free to say our Beauty Prayer while you soak in your bath. In me exists all the beauty ever created. My light, my radiance is unique to just me. When I see with my heart I remember all the magic that exists within the oneness of my creation in perfect harmony with the beauty of the world. Beauty is more than skin deep. The wisdom of the women before me, guides me to reawaken the power and light that lives in each women. I am beauty, I see beauty, I create beauty. 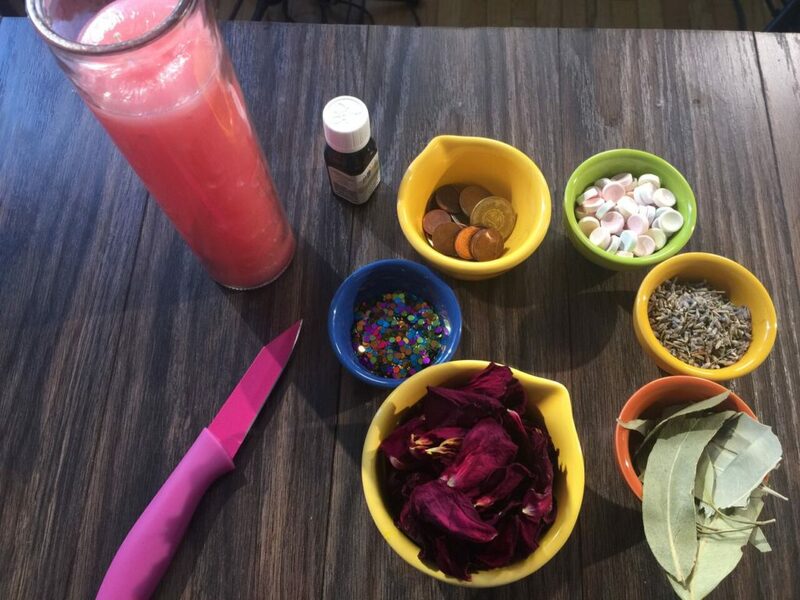 Stephanie Flor joined Connie Chavez for “Bruja & Blessed”, a show on Latina.com, to talk about the importance of sacred herbal bathing and how you can do one at home!